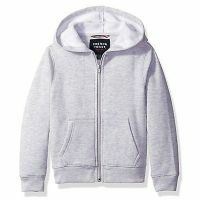 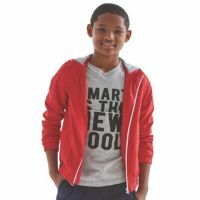 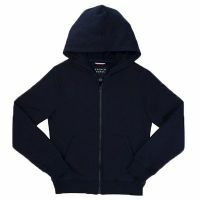 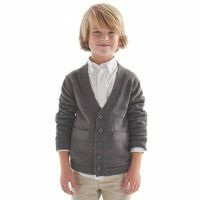 SPB9123 Boys Fleece Hoodie French Toast Sizes2-4T, XS-S (4-7), M-XL (8-14), XXL (16-20) Comes in Navy, Black Grey. 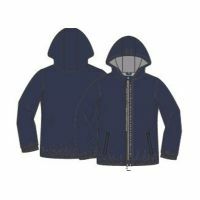 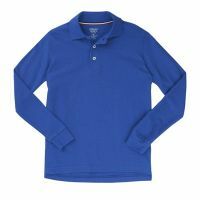 SPB9135 Boys Promo Windbreaker French Toast Sizes 2-4T XS-S (4-7), M-XL (8-14) Comes in Navy, Black, Red. 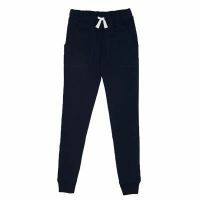 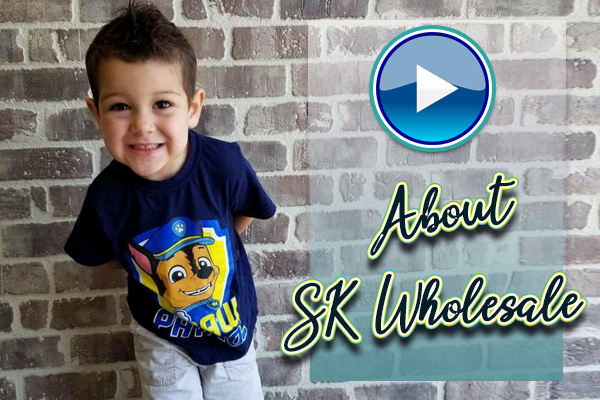 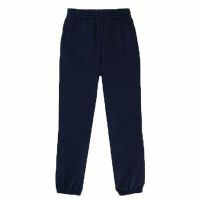 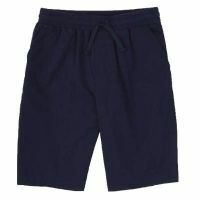 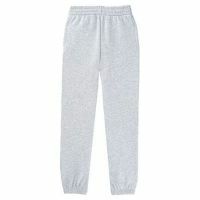 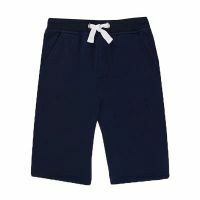 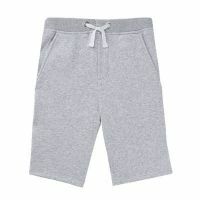 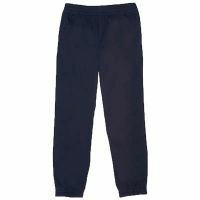 SKB9510 Boys Pull-On Jogger French Toast Sizes 2-4T (4-7) (8-14) (16-20) 10H-20H Comes in Navy, Khaki, Black, Grey. 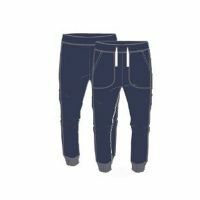 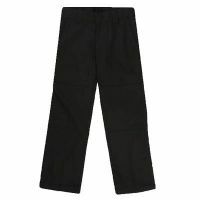 SKB9182 Boys Straight Leg Utility Pant French Toast Sizes 2-4T (4-7) (8-14) (16-20) 10H-20H. 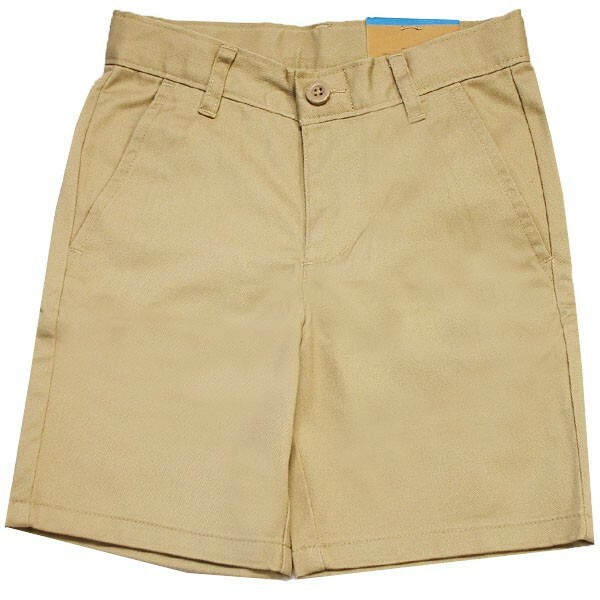 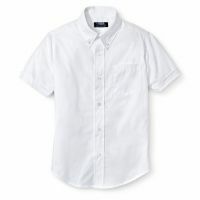 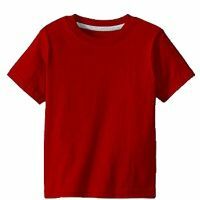 Comes in Navy, Khaki, Black. 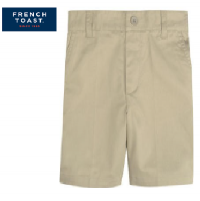 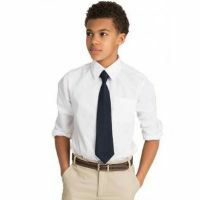 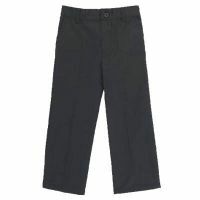 SKB9319 Boys Relaxed Fit Pull-On Twill Pant French Toast Sizes 2-4T (4-7) (8-14) (16-20) 10H-20H. 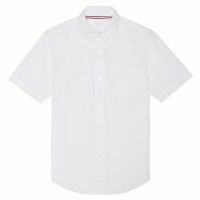 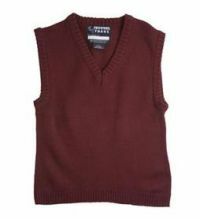 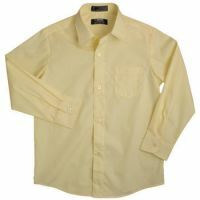 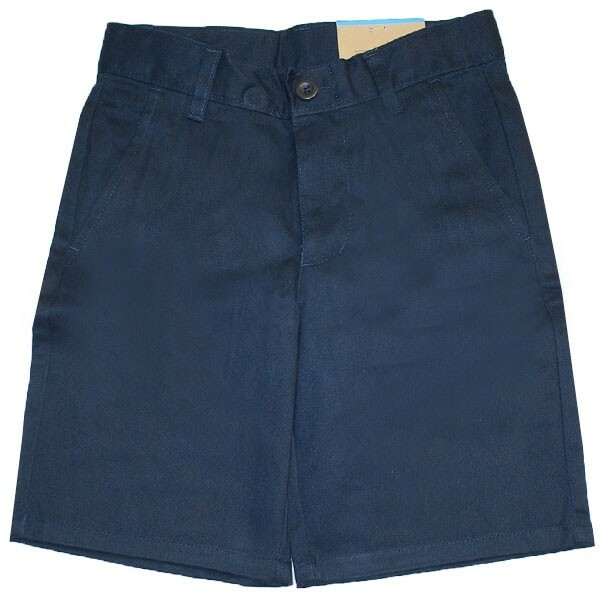 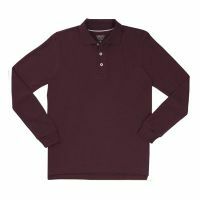 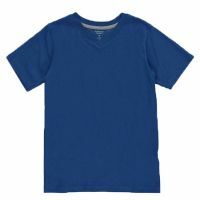 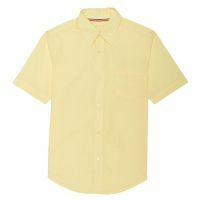 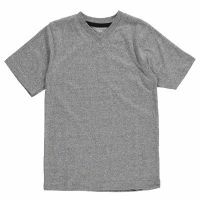 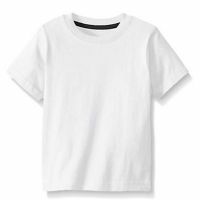 Comes in Navy, Khaki, Black, Grey.